Skyworks has broadened its antenna tuner portfolio with two new Mobile Industry Processor Interface (MIPI®)-controlled devices that support ultra-low Ron (SKY19247-686LF) and ultra-high Vpeak (SKY19237-001). These new tuners are ideal for smartphones, data cards and MiFi® hotspots and improve antenna efficiency, as well as Total Radiated Power (TRP) and Total Isotropic Sensitivity (TIS) performance. 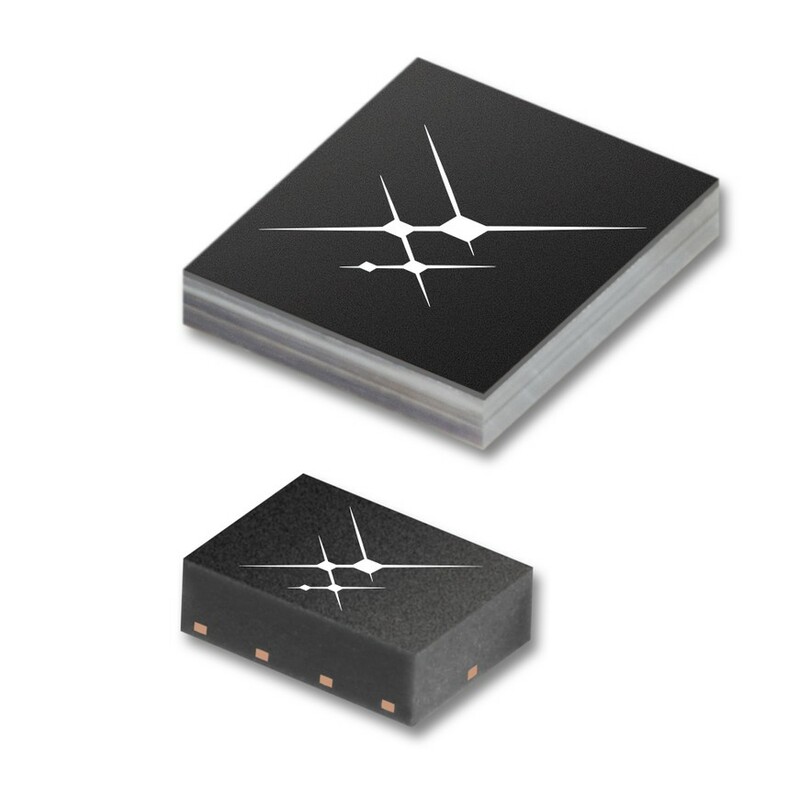 They deliver high linearity for carrier aggregation applications and low insertion loss. These antenna tuners also eliminate concern over GPIO count and efficiently meet the demands of programmable, complex RF front-end devices. They boast excellent harmonic performance, enabling robust designs that can pass regulatory certification. The devices come in a compact 10-pin, 1.5 x 1.1 x 0.5 mm QFN package (SKY19247-686LF) and 11-bump, 1.685 × 1.775 × 0.5 mm WLCSP package (SKY19237-001). Using in-house antenna expertise, Skyworks supports customer implementation with modeling simulation data, design and layout optimization, as well as onsite support.